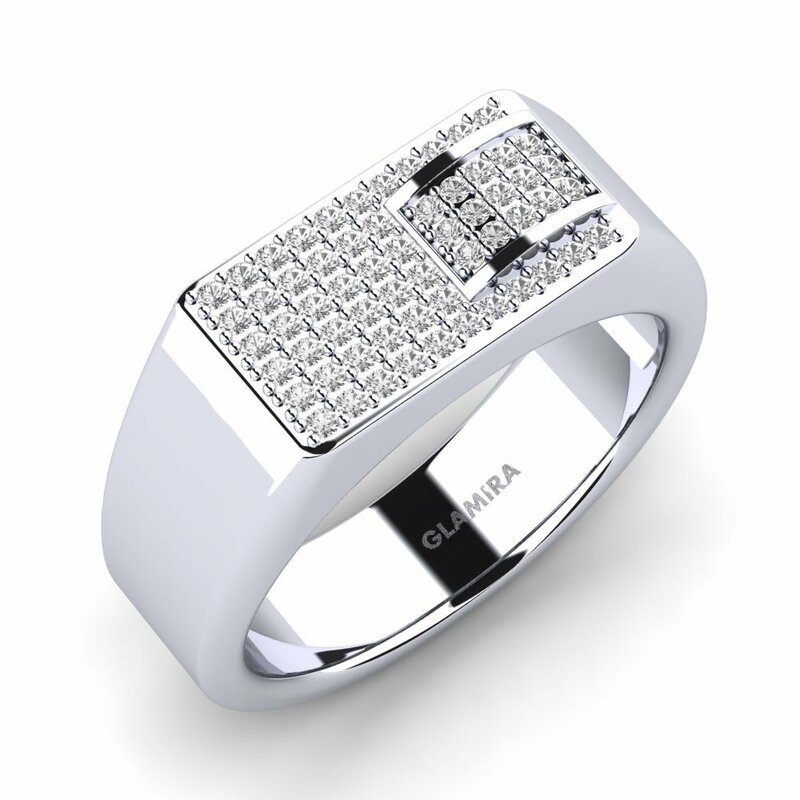 GLAMIRA is known for their unique jewelry. 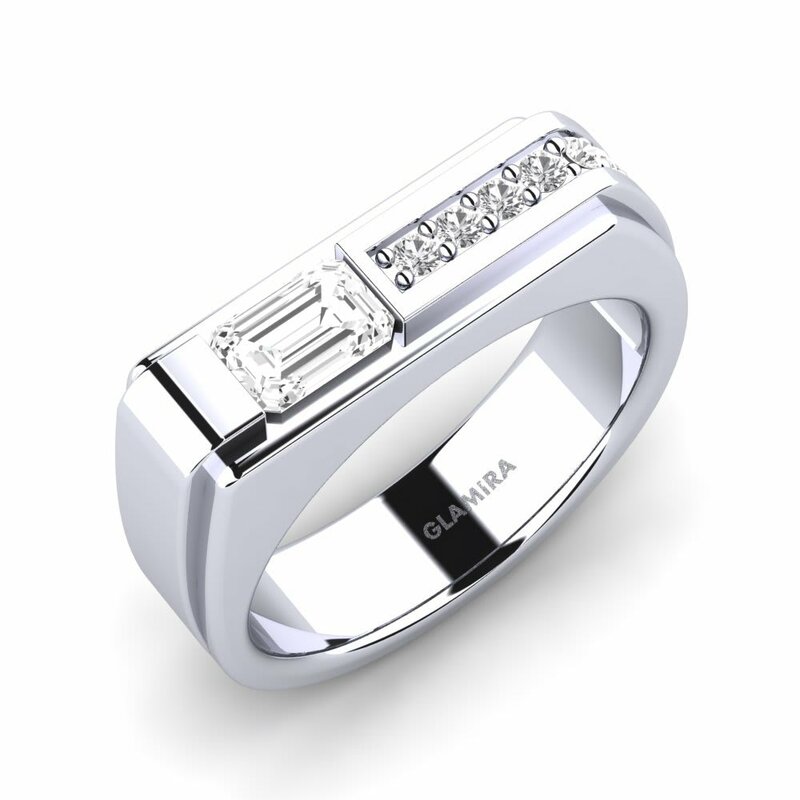 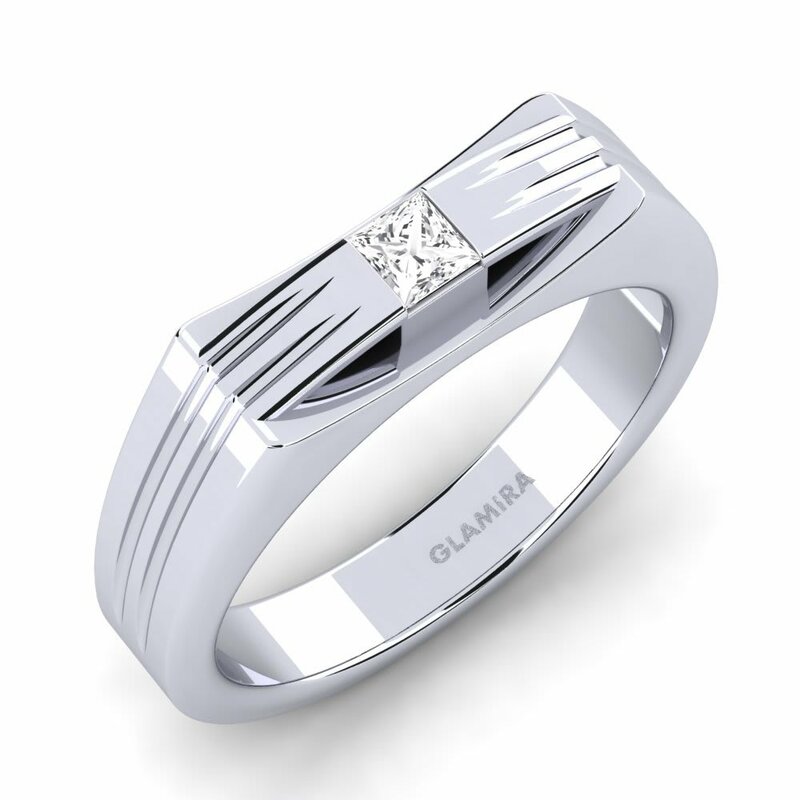 In fact, they always say “ unique as you.” GLAMIRA understands then when it comes to men’s rings, they must be of great quality and be able to express personality. 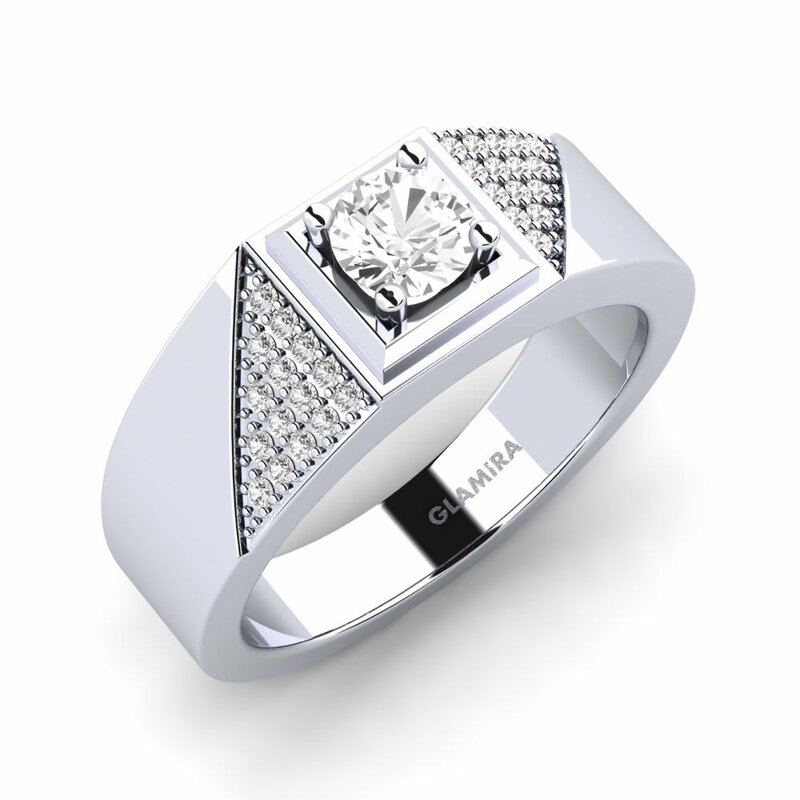 Include text in the ring to make it original. 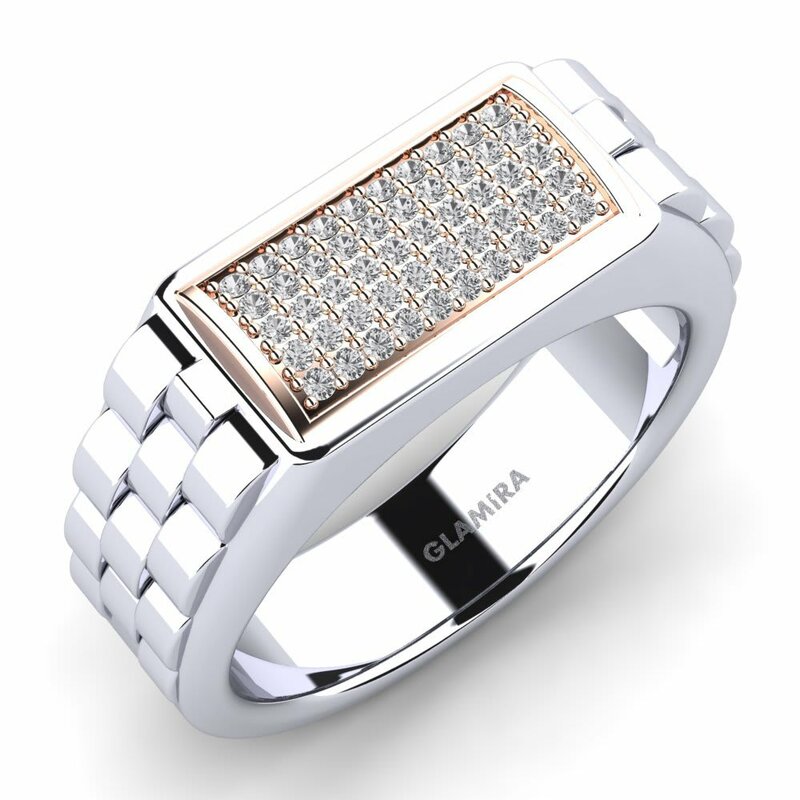 Men’s rings must be unique. 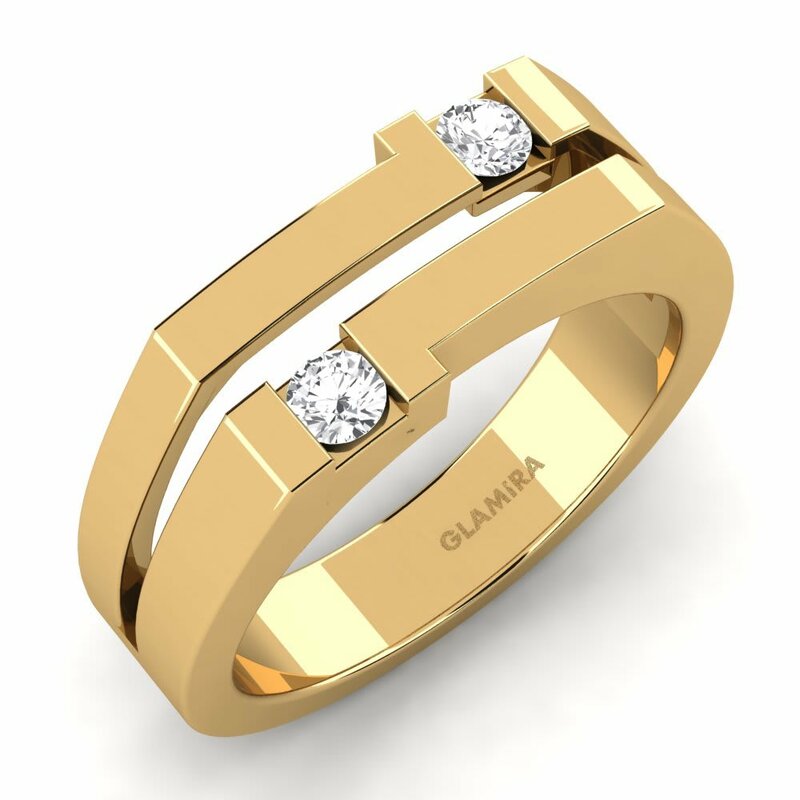 Let GLAMIRA help you choose the best one for the right personality.